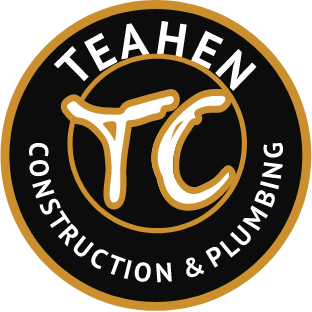 Trades and Business excellence since 1994, The Teahen Construction Ltd. Plumbing and Design team hold 35+ years of industry knowledge and experience. Their talented team are a hardworking, honest and close knit group of people. 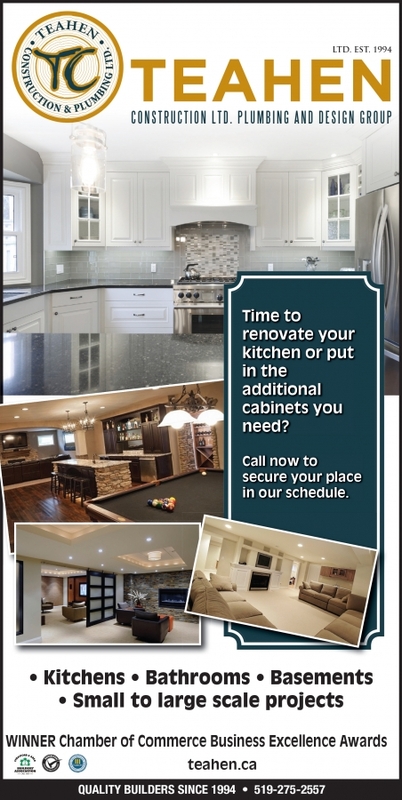 Teahen Construction's strong internal communication, passion for their trades and team work mindset transpires through to the customer and their sub trades brought in to perfect your project. 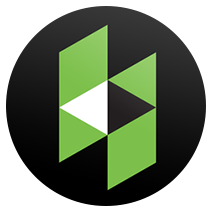 Teahen Construction Ltd is a proud member of the local Stratford and Area Builders Association (SABA) and a certified Renomark company (see renomark.ca) with the renovators mark of excellance. In addition to being actively involved in the community through team sports sponsorships and donating to multiple local charitable groups including the Stratford Community Foundation. The Teahens are passionate about giving back to the community in which they work and live. In 2013, The Teahen Childrens Charity was established by Chris and Courtney Teahen. This charity through its sponsors and donors has raised over $70,000 give back to local youth in need ages 4-21yrs old. Two separate funds were establishd for local children in both school boards; a Health and Wellness Program (including breakfast, snack and lunch programs, hygene and baby supplies) and 6 Scolarships Awards in "Technology and Construction" towards a post secondary path.